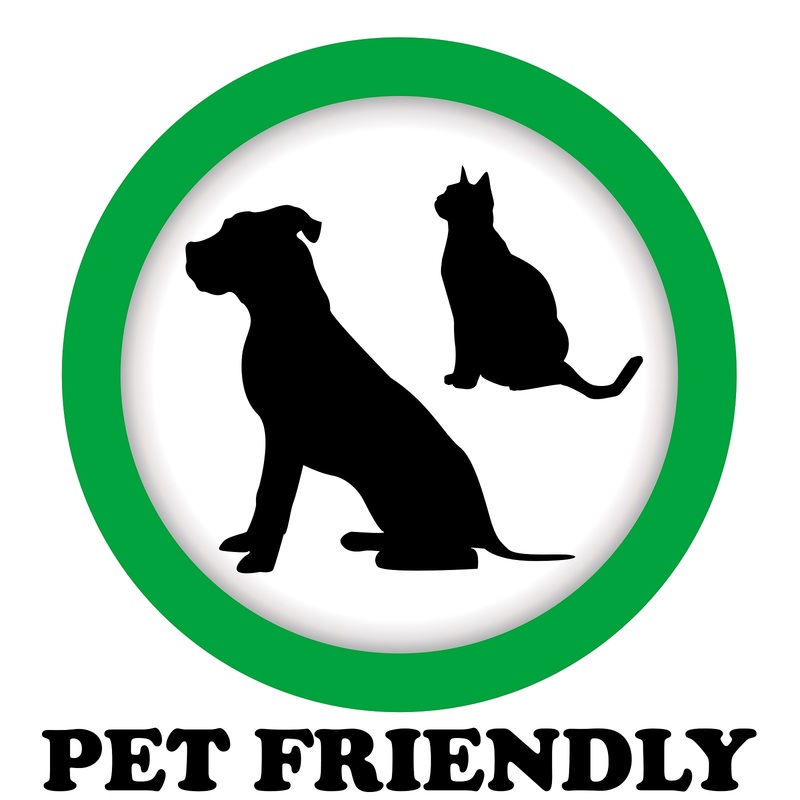 Search the latest Boca Raton pet friendly listings. If you're looking for a pet friendly condo in Boca Raton, here is a list of buildings in the Boca Raton area. Beware that some condos' rules differ from others. There can be restrictions such as the weight, size or breed. These are condomiums for sale. For condo rentals, other restrictions may apply. Listing information last updated on April 19th, 2019 at 4:52pm EDT.